VANCOUVER, BC – Bring Your Porter to the Slaughter reports that Coal Harbour Brewing has announced the release of a new limited edition beer. Our head brewer Tom loves certain sour dino shaped candy so much that they were the inspiration for this beer. Packed with raspberries and a bit of lemongrass, this sour ale will satisfy the beer geek and inner child in all of us. A handful might have even found their way into the beer. 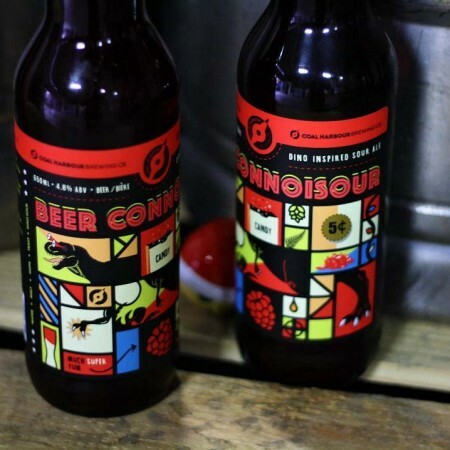 Beer Connoisour will be available soon in 650 ml bottles at select private liquor stores.